Our passionate spirit is American made in Maine! Every home has that special little 'nook' that can be useful in hanging a towel, a set of keys, leashes and lots more! 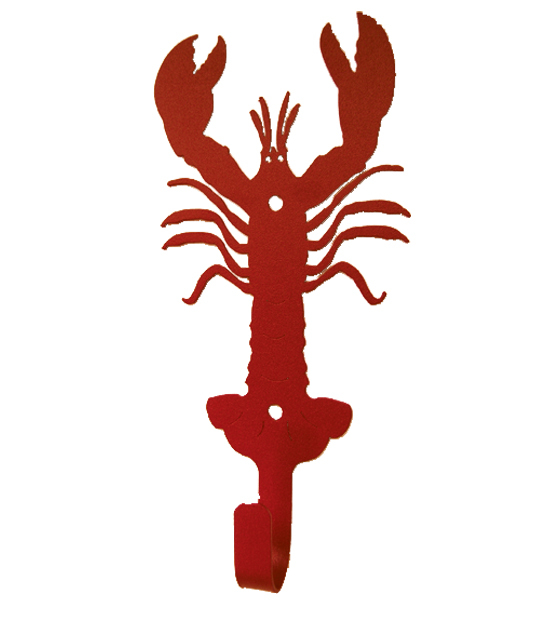 This hook for nook features a red Lobster.